From the robustness of Footings to Fine Interior Detailing, we do it all! 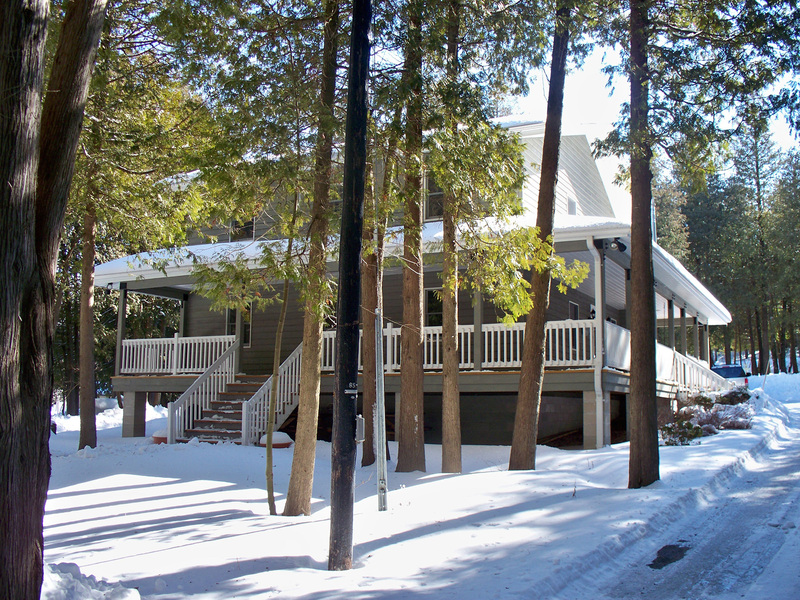 A one stop shop, blending touches of unique rustic asthetics with modern green engineering specific to Door County’s Hygrothermal Climate Conditions… Our difference- Everything We Plan is based on real Professional Engineering as the First Order in all our Residential Builds. So, owners interested in Rustic Industrial Style Homes, contact us anytime. 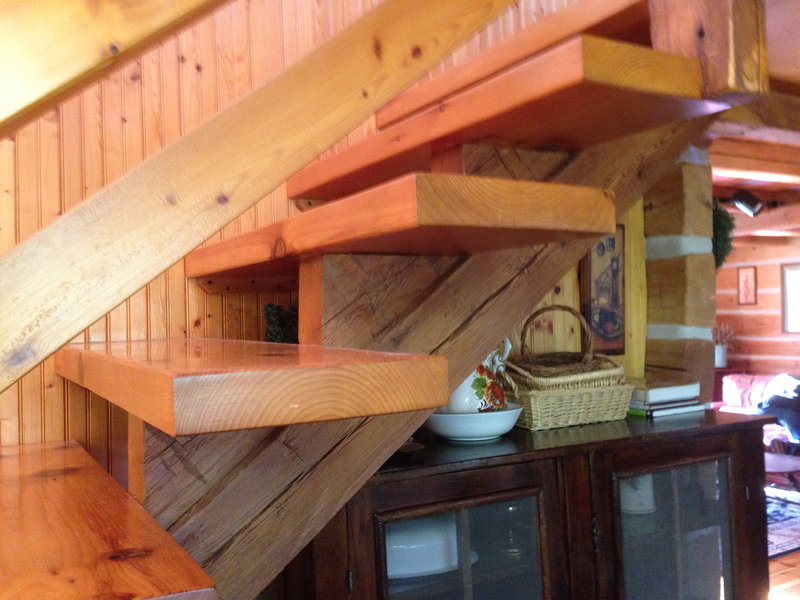 We’d be pleased to help you design and engineer your rustic place in Door County. Door County and Wisconsin Experts in Green Sustainable, Rustic Industrial Style Home Planning/Structural Engineering Firm. An easy and economical way to get your home, your remodel, your renovation completed on budget and on time. NOTE: Our Associates are Local Hand-Picked Premium Craftsmen, such as Carpenters, Plumbers, Electricians, HVAC Technicians, Soil Excavation Tradesmen, Plastering Experts, Premier Stone Masons, Solar and Alternate Energy Engineers, Landscape Architecture Artisans, Foundation Tradesmen, Building Material Suppliers, Cabinet Makers, and Fine Interior Finish Detailers. All under our professional design guidance to get the job done right the first time. We’d be delighted to be your Professional Partner on your next project.